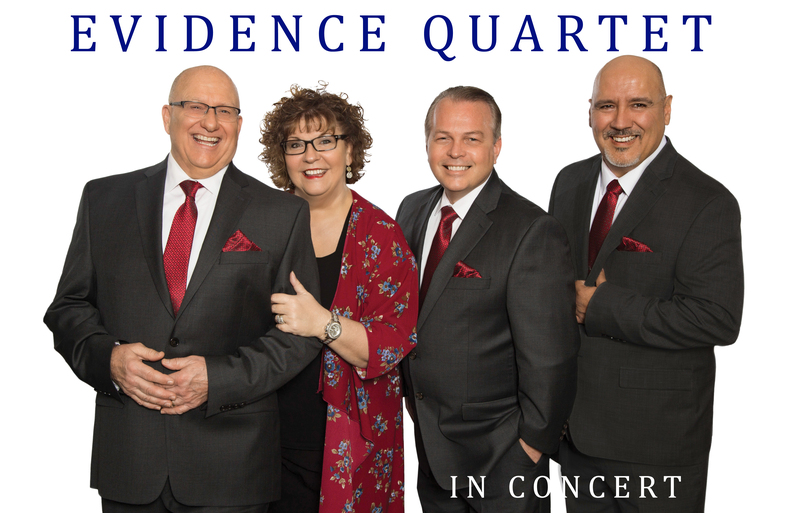 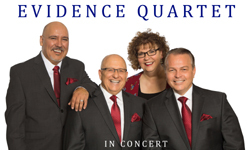 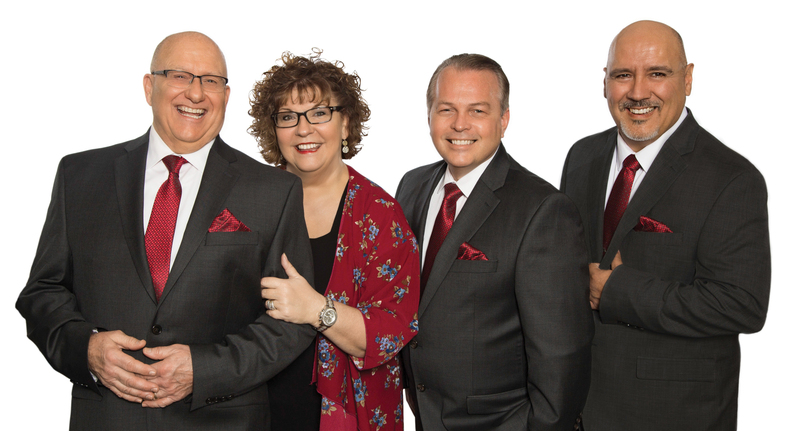 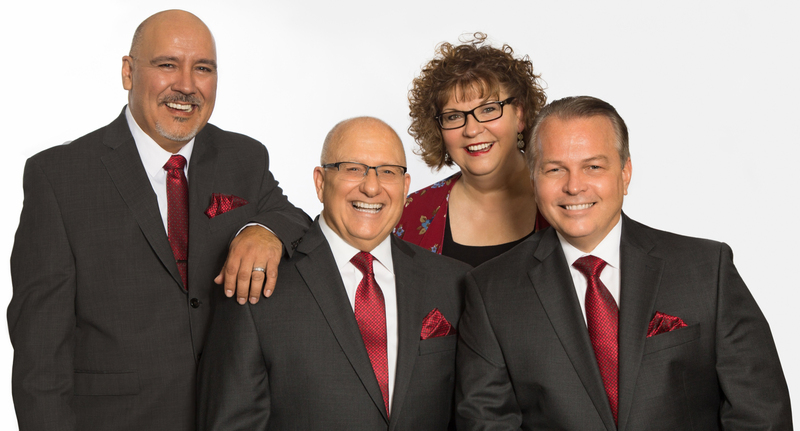 You're welcome to use the Concert Poster or Hi-Rez Photos to promote your concert event with Evidence Quartet. 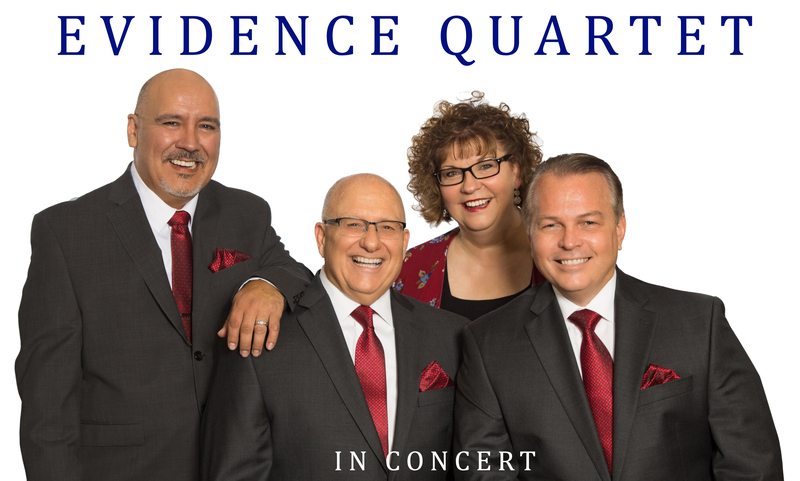 For your convenience, the poster is in PDF format. 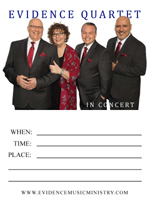 Once you click on the poster to open it, simply tab through the fields and type in your concert event information, then print it out. Click on the photo to open it then save, copy or print as needed.